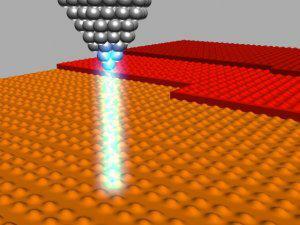 Scanning probe microscopy aims at producing a 3D image of a nanoscale surface thanks to a scanning probe. Interactions between the probe and the surface are strongly dependent on the distance, which is very small and feedback-controlled. 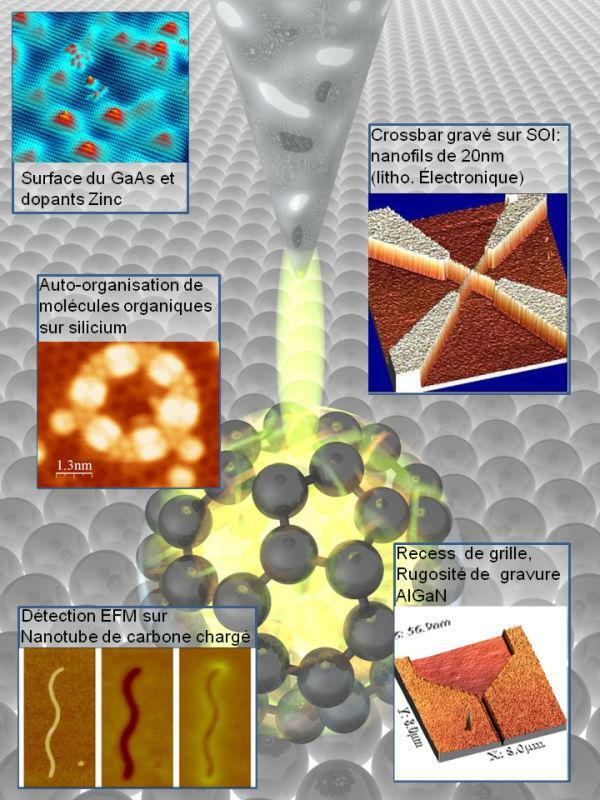 The AFM mode (Atomic Force Microscopy) is based on nanoscale forces that take place between the probe and the surface. These can be repulsive contact forces, or attractive Van der Waals forces.